Rhyming teaches children about patterns and structures in both written and spoken words. Rhyming helps students understand the rhythm of language which helps them, eventually, read with expression. Rhyming helps children make predictions while learning words. Rhyming helps children develop decoding skills. Rhyming helps children understand that words that share common sounds often share common letters sequences. There are so many reasons to rhyme with your children and so many different ways to do it. Here is one way I came up with to practice rhyming with my boys. Print the templates and cut them apart. You will end up with a deck of cards containing pairs of rhyming words and pictures. Once the cards are cut, you are ready to play. Rhyme Hunt: Divide the deck into two piles- each pile should contain one of the rhyming words from each pair. 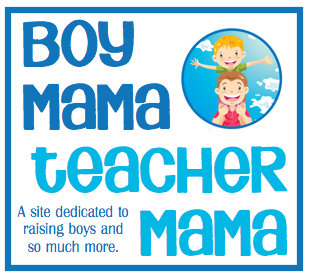 Hide one set of cards around the room then give your child the other set and have them search for the partner cards. Speed Rhyme: Divide the cards as described above only lay one set of the cards fact up in front of your child. Give him one card at a time and have him place the rhyming card with its partner card. Rhyme Lists: Choose a card then brainstorm as many other words as you can that rhyme with it. 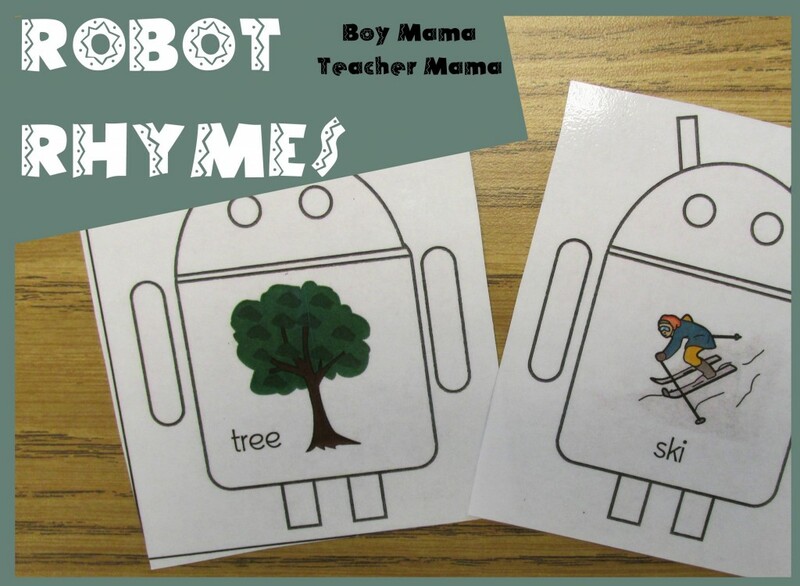 Rhyme Stories: Chose a rhyming pair and write a silly sentence or story using the two words. Create Cards: Use the blank templates to create your own rhyming cards.